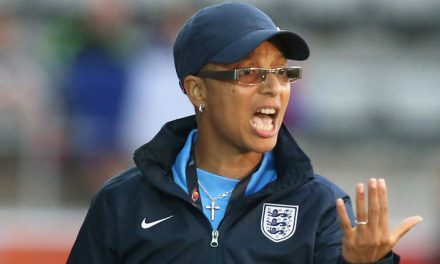 Spanish UEFA Pro-Licence coach Pedro Martinez Losa is not a name that is instantly recognisable to the average football follower, however the current Millwall Lionesses Sporting Director has nearly 20 years coaching experience, the majority of which has been in the women’s game. Losa, a youth team player at Athletico Madrid, made an early decision to focus on coaching and after working with mens youth sides in his native Spain, switched to the women’s game with Pozuelo Alarcón and Rayo Vallecano Femenino, taking on coaching roles in the US, and then moving to the UK where he has worked as head coach at Arsenal Women before moving to his current role in the summer of 2018. 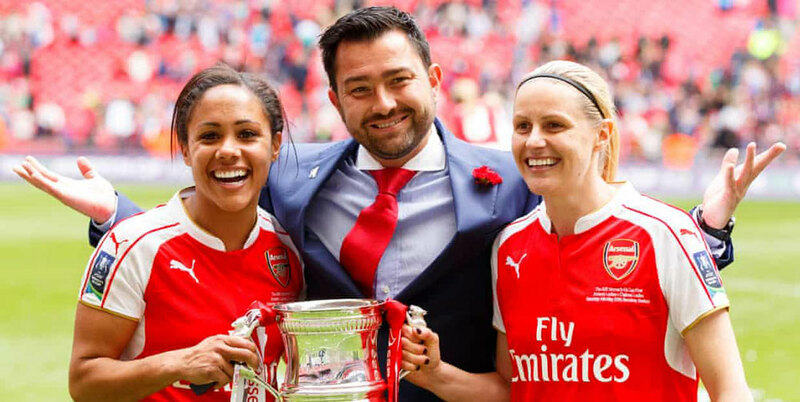 As well as being a thorough technical coach and a Sports Science graduate, Losa has a reputation for improving the professionalism at the clubs he has worked at, an increasingly important role in the English women’s game as its popularity grows. Assisted by Head of Sports Science at Millwall Lionesses Ali Monajati, Losa put on a session for the London Coaches association focusing on integrating the ball into simple warm-ups, and using small spaces effectively. Subscribe to our weekly newsletter and receive the session plan for coaching in small spaces. Thanks! Please check your email to confirm your request and get instant access. The coaching space Losa had to use fitted the topic perfectly. 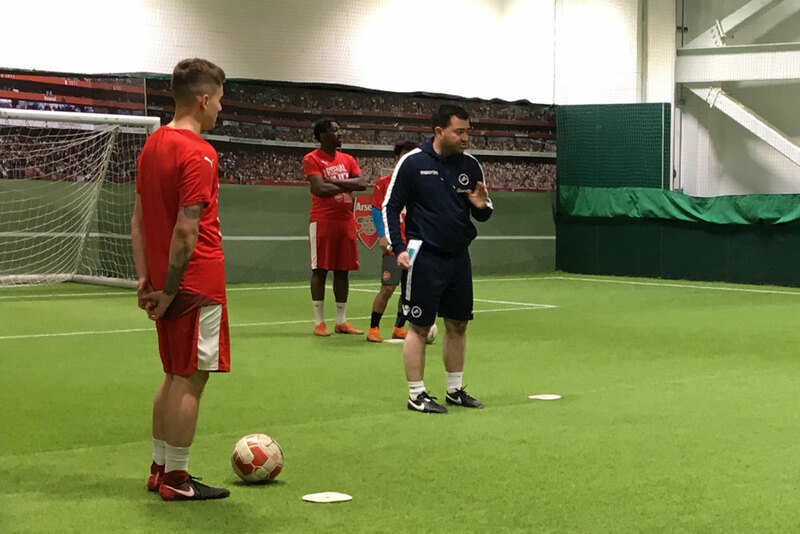 Coaching the Arsenal community youngsters in the limited area at “The Hub”, next door to the Emirates stadium has posed challenges to plenty of coaches. Before the session, the former Arsenal coach had explained that a simple movement warm-up could always be adapted to include the use of a ball. For example, could two lines of players be made into four, and could a simple selection of techniques be added. This was the start of the session, but despite the simplicity, Losa demanded excellence from the start, emphasising the need to warm up not only the body but the mind. 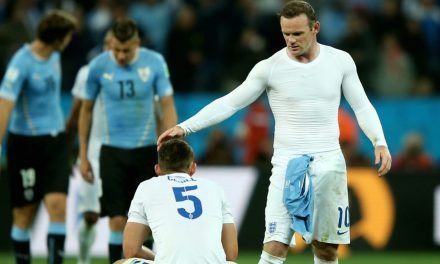 Spain and particularly Pep Guardiola have a reputation for extensive use of the Rondo, but Losa insisted that the practice is only of any use if you are creating good habits, correct body shape, angle to receive, use of the correct foot. The Millwall Lionesses Director demonstrated the 4 v 1 and insisted he would never give the ball away, challenging the players to do the same. 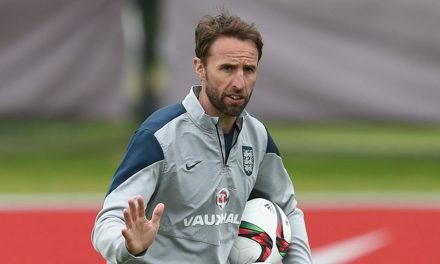 His confidence was well placed, but also instructed the players to not use one-touch unless they were under pressure, enabling them to make better decisions. In the pre-session brief, Losa had set out the structure which leading Spanish coaches including Pep Guardiola use in their sessions, part one being a warm-up and/or a rondo, part two being a positional exercise and finally a tactical practice. Following the intensive rondo, the session moved on to the positional practice with two equal teams plus three neutral players. Losa encouraged the teams to use the neutrals as a point of reference but also told them the purpose was to use the central neutral player where possible and to use good possession rather than just retaining the ball. In the final tactical exercise, the requirement was for either team to complete a move from a neutral player at one end to the another neutral player at the other. Losa and Monajati took the role of the neutral players, and gave an exhibition of effective use of the ball and decision making, encouraging the players to create width and depth in the available space, and mixing the possession from short passes to longer distribution when the defending team pressed them. The young players were very good technically, but the session taught them about making the right decisions when in possession and ensuring excellence throughout the practice.